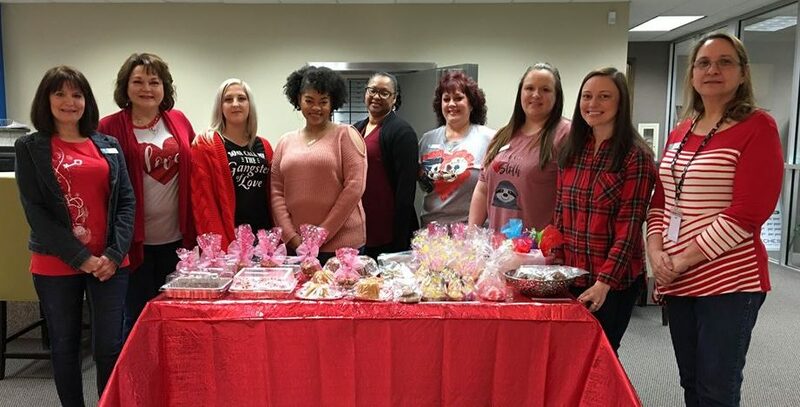 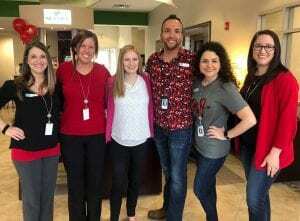 This Valentine’s Day, Neches FCU hosted a bake sale to raise money for their local Children’s Miracle Network (CMN) Hospitals, CHRISTUS Southeast Texas St. Elizabeth and Jasper Memorial. 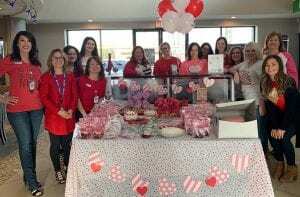 They invited members to stop by one of their locations and pick up some Valentine treats. 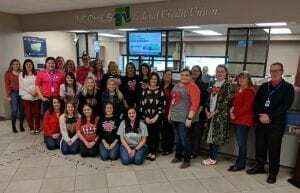 Neches employees also chose to participate in the Miracle Jeans Day campaign by making a donation to CMN Hospitals in exchange for wearing jeans on Valentine’s Day. 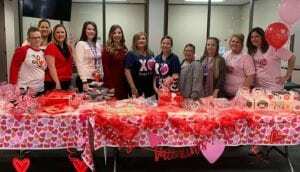 What a generous way to share the love on Valentine’s Day! 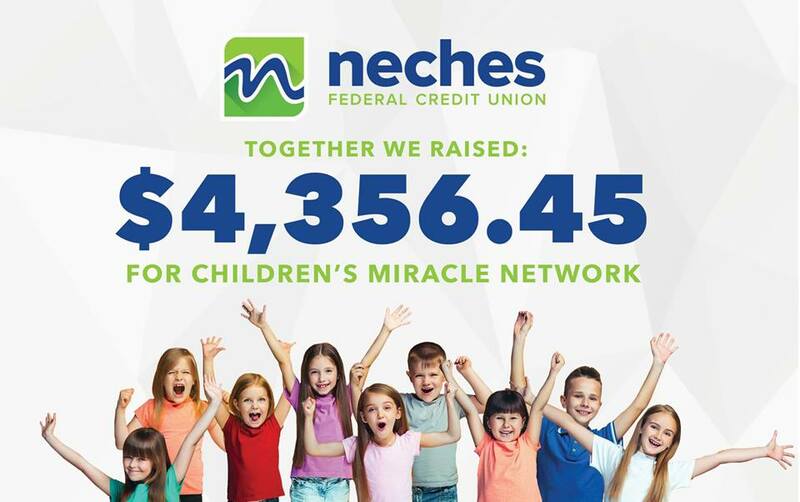 Thank you, Neches Federal Credit Union!